It’s been a while since I’ve featured someone on Lincoln Park Minute but I certainly haven’t stopped meeting incredible people. 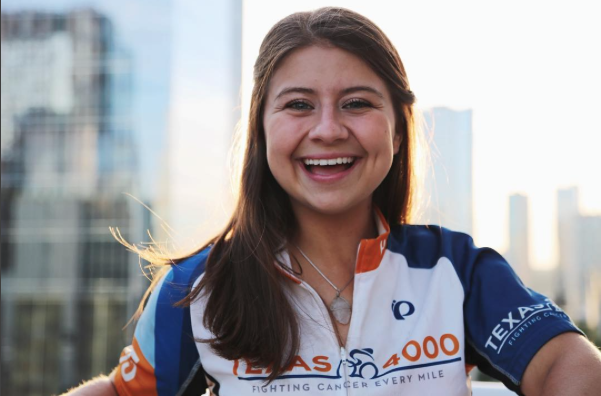 Today, I have the pleasure of sharing with you an interview with Cienna Taylor, a former DePaul student, current UT Austin student, and Texas 4000 participant. If you read that and were as shocked as me, you probably read it right. 4,500 plus miles on a bike? This girl is crazy, determined, and has such a good heart which is why she fits in perfectly here. 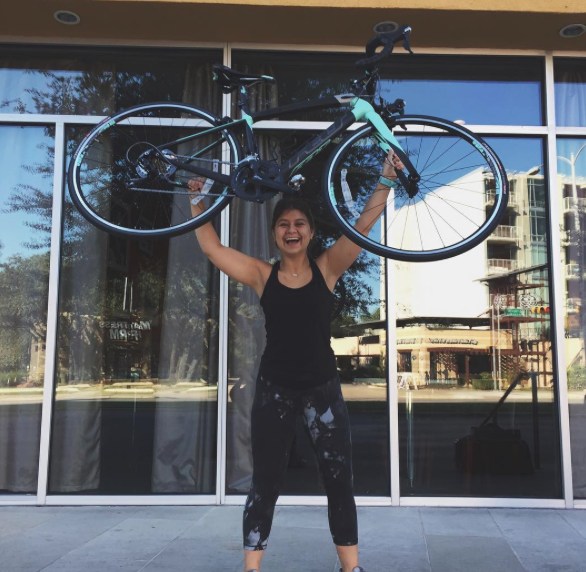 Click read more to hear about Cienna, her story, and Texas 4000. LPM: Tell us why you decided to be part of Texas 4000? fought themselves or were the support system for someone who was fighting. will it take? What major stops will you be making? much. We leave Austin on June 3rd and will reach Alaska on August 11th. something you took on specifically for this? “Biking and Politics.” As a class we rode 50 miles and I was sore for a week! Until two weeks ago, I had never clipped into a bike. have you been prepping mentally and physically? team spreading one mission, fighting cancer every mile. fashionable while on the road? Any favorite pieces you have to wear? a rider. The best part? It matches my bike! LPM: Where do you see yourself in the future? Do you think you’ll do this again? what I learned and how I grew to make a positive impact on those around me. in memory or in honor of. You can email Cienna at taylorcienna@gmail.com and follow along with her journey through my website here. Cienna is awesome! What a cool cause and way to raise money and awareness for cancer research!! Awesome piece! Texas 4000 for Cancer is a great cause and this is another great way to bring awareness. Great piece! Love this girl and her mission! Way to go Cienna!! So proud of you and Texas 4000 is lucky to have you!! Way to go Cienna! You're doing great things and I'm so glad you have the opportunity to show your passion as a part of Texas 4000. Well written article.